Might you be interested in changing your nationality to search for a new job? Are you worried on How to get a job in Canada? 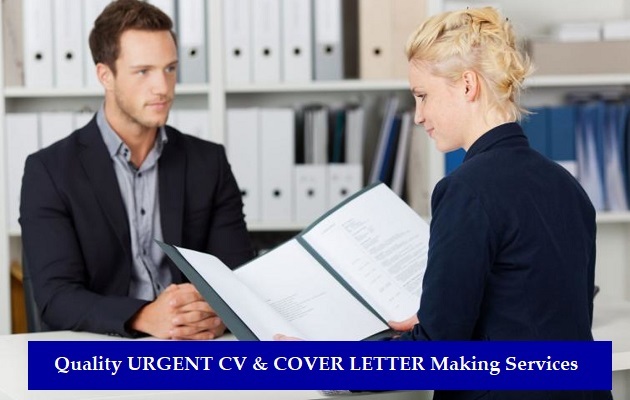 Our team at CV Writing services in Dubai, Sharjah, Al Ain, Fujairah, Abu Dhabi, Al Ain, Ras Al Khaimah, UAE are well conversant on the best approach in writing a CV from different countries. 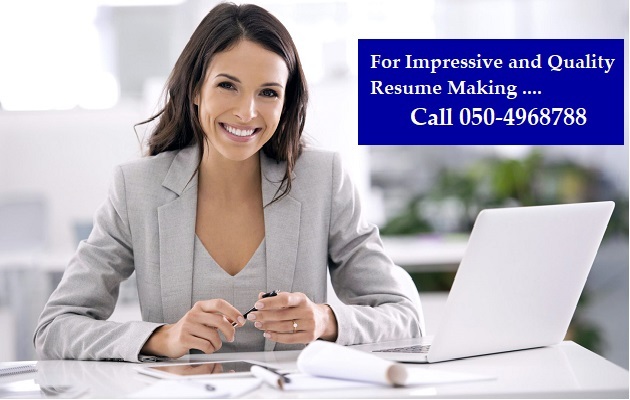 We ensure we offer you with a tailor made CV Writing help in Dubai that fits your country of preference. We equally offer CV Distribution in UAE irrespective of your locality in particular for the Immigration / Embassy CV Writing service. Are you looking for a better job opportunity in a foreign country? Are you interested in migrating to another country? Every country has its own stringent immigration process, but it usually starts with your CV. They want to know whether you are a suitable candidate for working in their country or not. For this reason, your CV will be examined and scrutinized and if there are any loopholes, so to speak, your application will be rejected as soon as it got to the table. 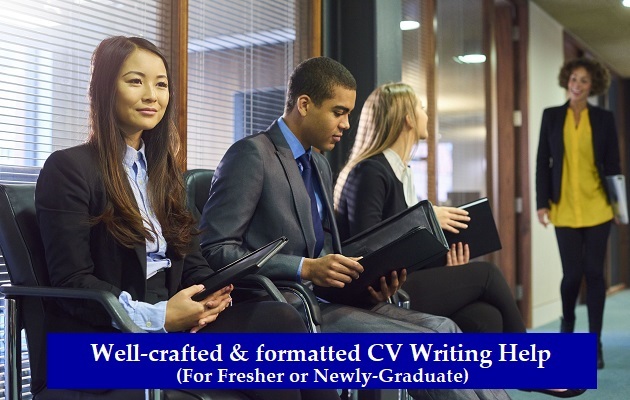 We want to help you avoid that by offering our CV Writing help in Dubai. Once you have your CV made by us, you will be called for the interview which will lead you to be selected successfully for immigrating. All of the countries have a standard format they follow and they also look for certain, very specific job descriptions. We can help with all that, just trust CVWriting.ae with all your Immigration CV Writing needs and see the magic happen. No matter which country you are looking to migrate to, we are well equipped to handle your entire embassy CV Writing needs because of our team of CV Writers in Dubai, UAE is the best of the best. Don’t hurt your future by submitting a bad CV and one that is generic and not at all well-written. This will prove to be the worst thing that you could do to your chances of moving to better prospects in a different country. But it doesn’t have to be this way. We promise you that once you have our help, your Immigration CV will be the best thing ever which will get you selected for the program. So contact us via email, WhatsApp or phone today to learn more about how we can help you.